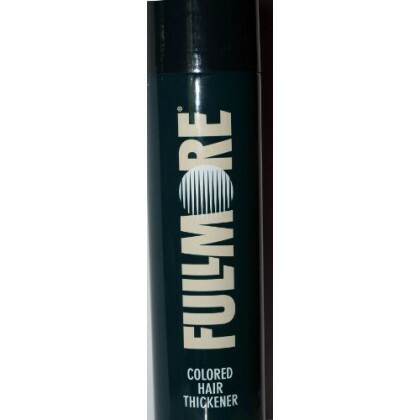 Fullmore Colored Hair Thickener instantly makes thinning Hair look thick and full. It will fill out thinning areas and make bald spots completely disappear. 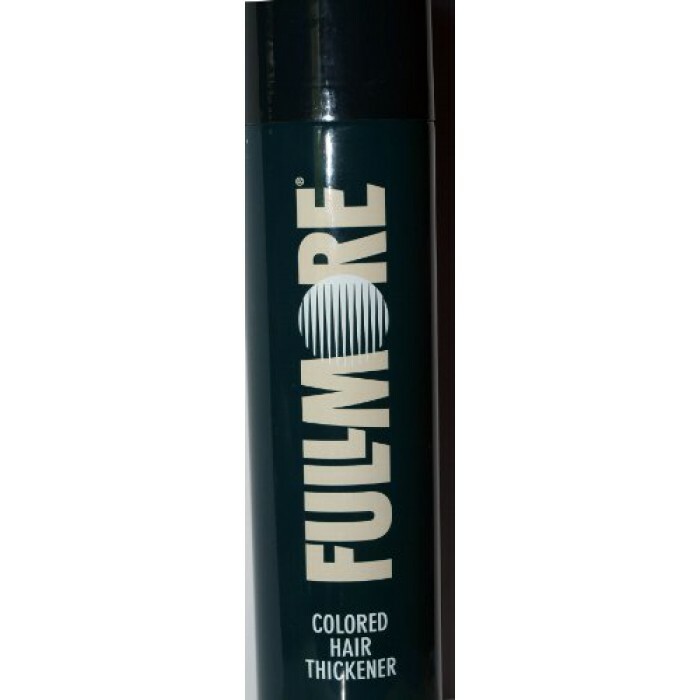 It is also recommended to touch up gray hair and to darken roots between colorings.